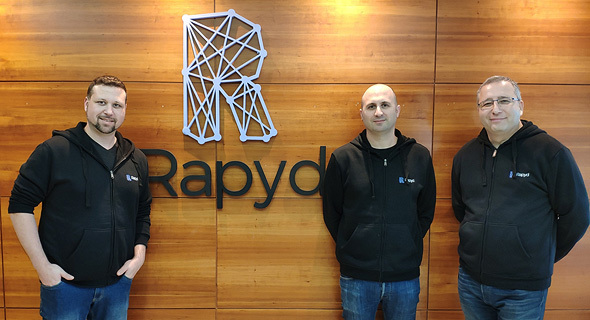 Israeli fintech startup Rapyd Financial Networks Ltd. formerly known as CashDash, raised a $40 million round, the company announced Wednesday. The round was led by Massachusettes-based venture capital firm General Catalyst and San Fransisco-based online payment company Stripe, Inc. Target Global, who has previously invested in the company, also participated in the round. Rapyd has developed a payment service that enables the transfer of electronic funds across borders through bank transfers, digital wallets, cash and other means of payment. The company’s network is accessible to more than 2 billion users, according to company statements. Rapyd's platform supports 65 currency types in more than 170 countries and enables global transfers in real time. 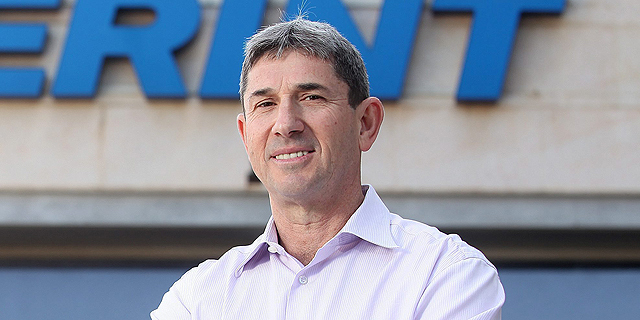 Founded in 2015, the company has raised $60 million to date.